You can wear your Convertible dress in over 15 different styles! I have a style guide on my website that you can print out and view but in my opinion videos are the best way to really understand how to wrap and twist your dress. Today I will show you how to create the twist shoulder with your dress. The twist shoulder is one of the most popular styles to wear. It is flattering on everyone. 1. Step into dress or place over head so that sashes are facing the front. 2. Take sashes over the shoulders then bring the sashes down and around back to the front of your dress. 3. Simply twist shoulders as desired. The more you twist the less coverage you will have, and the less you twist the more coverage you will have. 4. Bring the sashes down and around the waist. Tie and/or tuck in front or back of dress. There are many different ways to create different styles with the of the back of the dress as well the front. I will create more tutorials for you to see the endless possibilities. I love when brides ask me to come to their wedding to wrap their bridesmaids. Nikki’s wedding was in Jensen Beach at the Mansion at Tuckahoe. The location was beautiful and overlooking the ocean. 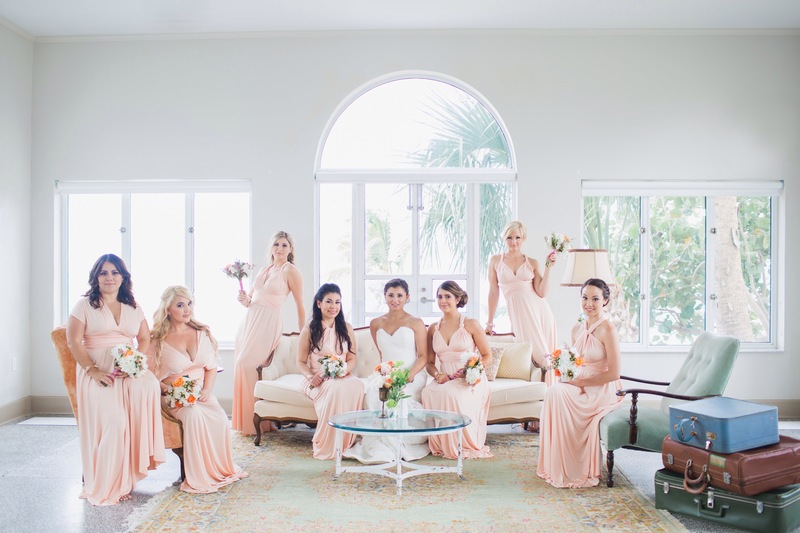 The bridesmaids wore the Signature convertible dress in tulip and looked stunning. 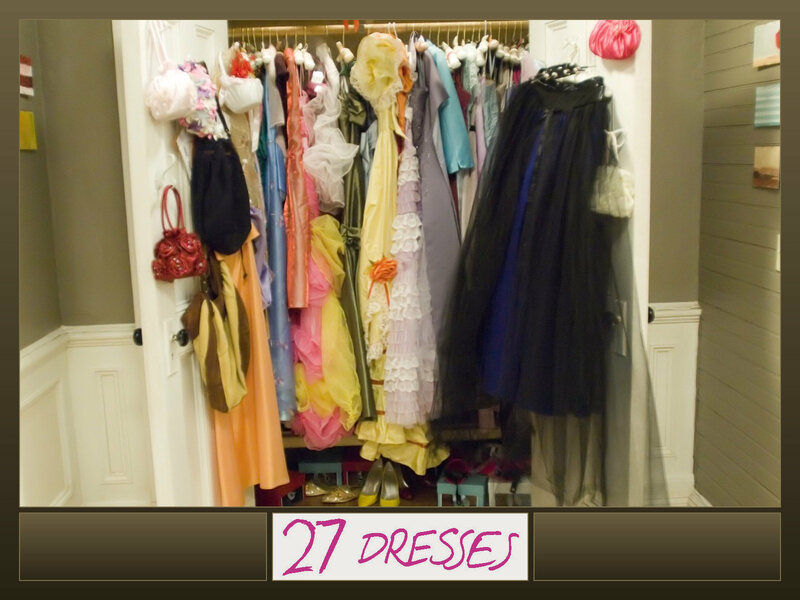 Every girl was able to wear the dress in a style that they loved and felt comfortable in. 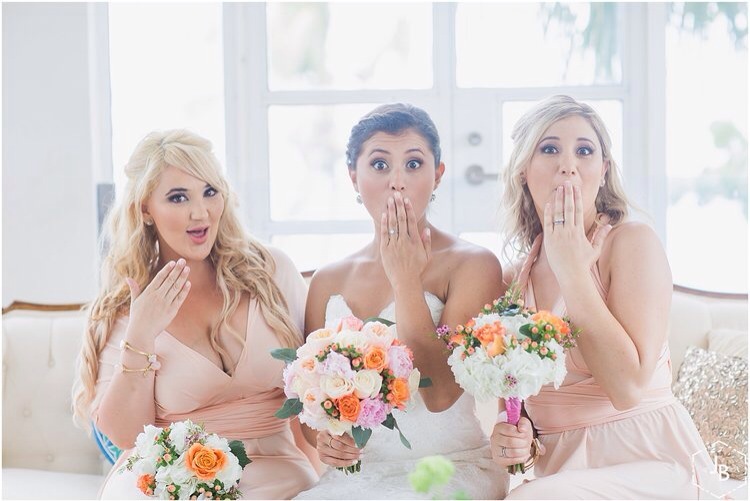 I love seeing the bridesmaids feel beautiful and happy with their dresses. 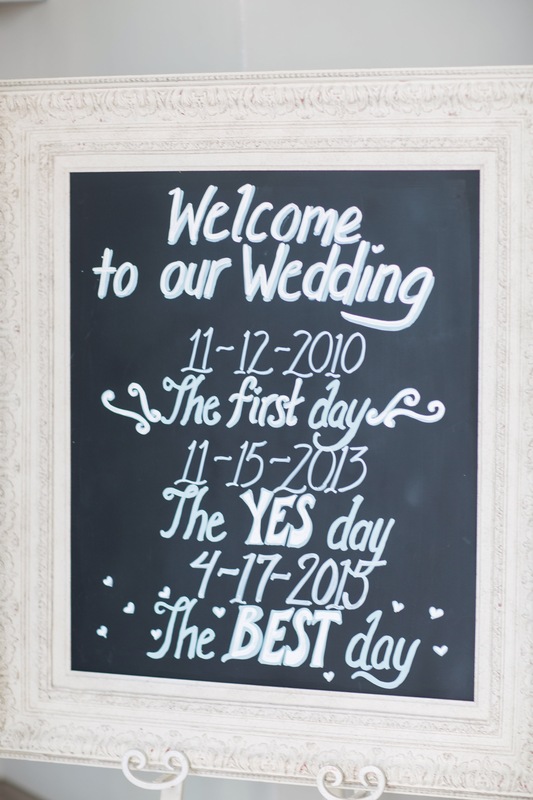 I was not able to see the wedding decor of the wedding but I was lucky enough to receive such beautiful pictures of the wedding from wedding photographer, Jessica Bordner http://www.jessicabordner.com. 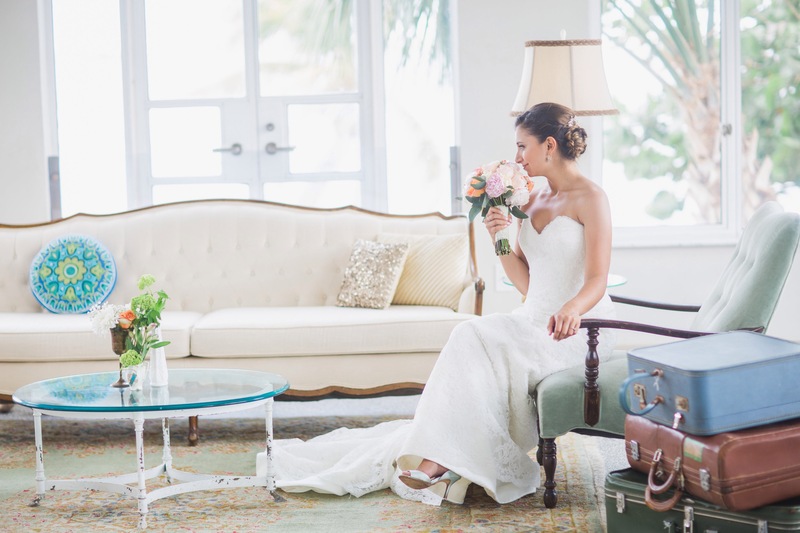 I love the the way Nikki mixed beach, vintage and a romantic decor for her wedding. The attention to detail was beautifully done. When I looked at the pictures I loved all of them. I hope you enjoy the few I picked to share. I love a beautiful dress in a beautiful color and I have to say the dusty rose color I carry is gorgeous. 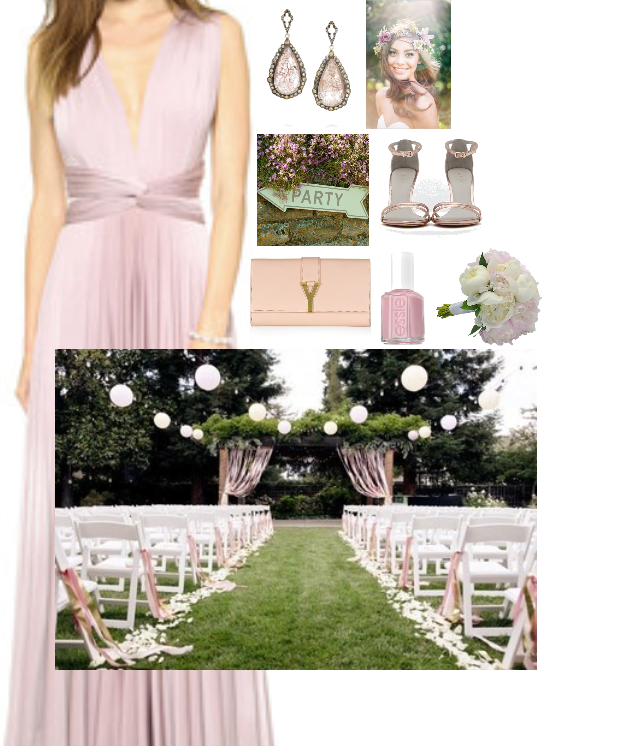 The color is a beautiful neutral yet rich color that can be worn to a church wedding, beach wedding, garden wedding etc. The possibilities for this color and of course for the dress as well are endless! 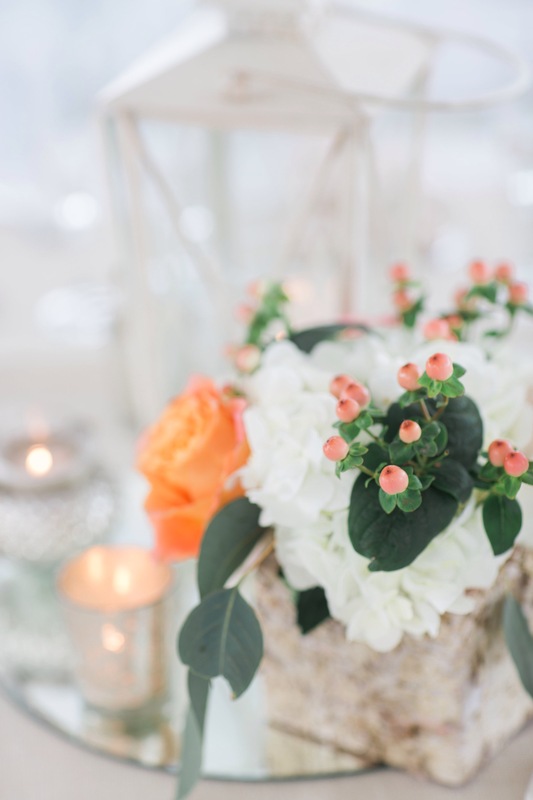 I love how fresh and clean a spring mint wedding color theme looks. 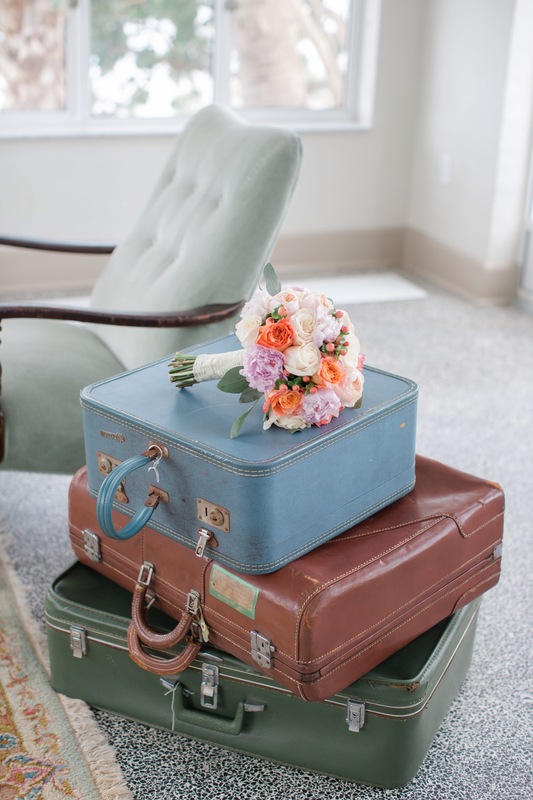 I have put together a little minty fresh color inspiration for upcoming spring 2014 weddings! If your going to choose a light color such as mint for your bridesmaid dresses I think soft colors for your flowers and delicate accessories are important. However, to mix it up a bit, a really cool but elegant geometric clutch and fun shoes break up the softness if the look and make the look little more edgy and fun. Congrats on your engagements and enjoy planning for that special day!